When you're checking out the city views from the banks of the frozen river before heading into the old town for an espresso, the Mens Mackenzie River Fleece Jacket from Jack Wolfskin is a great jacket to be doing it in. The jacket is made of super warm fleece. The shoulders are windproof and have an additional layer of synthetic insulation. 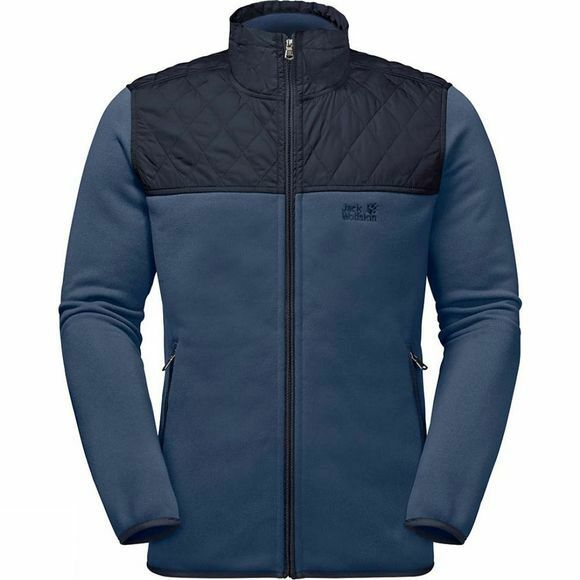 The jacket has a knitted-look exterior and a soft, brushed reverse side for added comfort.